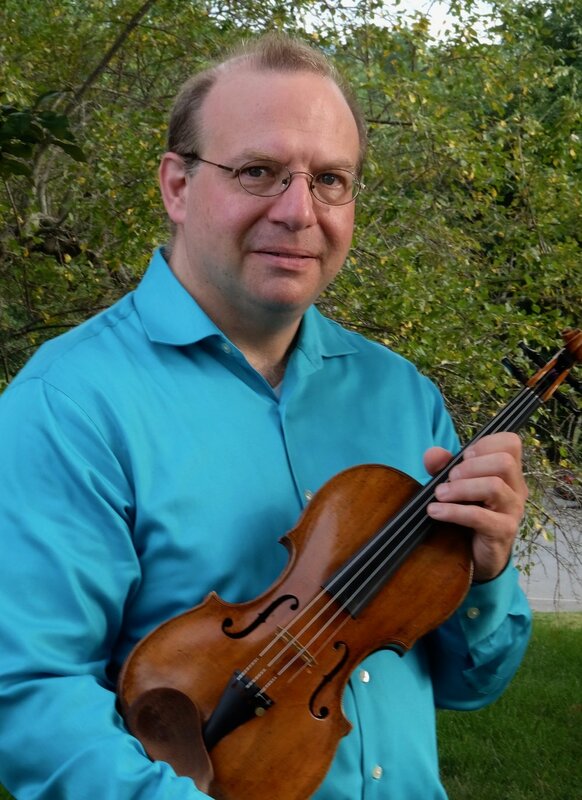 Peter Rovit is the Concertmaster of Symphoria and on the faculty of Hamilton College. He was among the last students of Josef Gingold at Indiana University where he also studied Baroque violin with Stanley Ritchie. His other teachers have included Mitchell Stern, Philip Setzer, Cho-Liang Lin, Paul Kantor and Donald Weilerstein. As a chamber musician, recitalist, and soloist he has performed throughout the United States, in Russia, Cuba, and at music festivals such as Aspen, Taos, Yellow Barn, and Skaneateles. A concerto competition winner at both the Hartt School and at SUNY Stony Brook. Peter has also performed as a soloist with the Montgomery Symphony, Fort Smith Symphony, Oklahoma City Philharmonic, Tuscaloosa Symphony, and Symphoria. He has been Associate Concertmaster of the Oklahoma City Philharmonic, Concertmaster of the Tuscaloosa Symphony, and guest Concertmaster of the Memphis Symphony. Peter loves to share his knowledge and experience with young musicians. He has presented clinics and masterclasses in a dozen states and has been on the string faculty of the University of Oklahoma, the University of Alabama, and Syracuse University. His students have been accepted into major music schools and have gone on to study with teachers such as Stephan Hersch, Almita Vamos, Kathleen Winkler, and Donald Weilerstein. They have attended summer festivals at Aspen, Tanglewood, Round Top, Brevard, Madeline Island, Green Mountain, and Kinhaven. Peter holds a Bachelor's degree from Indiana University, Master's degree from the Hartt School, Professional Studies from Juilliard, and DMA agree from SUNY at Stony Brook University.